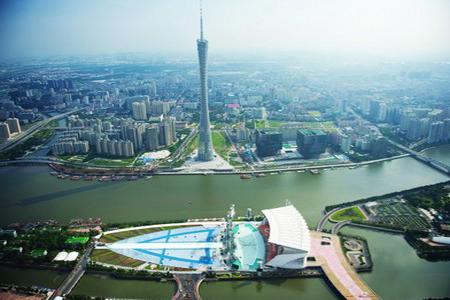 Guangzhou is the capital city of Guangdong province, southern China. From the eighth century, Guangzhou has been considered the beginning of the “Silk Road on the Sea”. 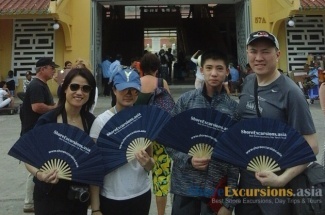 Today, Guangzhou shore excursions are filled with goods of foreign and local people. This is one of the largest shopping centers in Asia in particular and the world in overall. 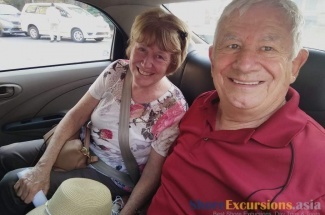 There are a lot of things to do and see in Guangzhou day tours from cruise ship, including shopping at the large shopping malls with their vast variety of merchandise. 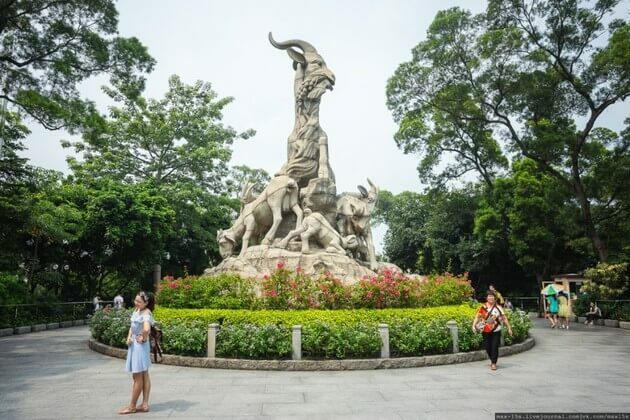 The best time to visit Guangzhou day tours from cruise port is the time of late spring and early summer, between mid-April and early May when the weather is pretty cool. Late October is also a good time to travel, but a little dry. Avoid hop on Guangzhou day tours in June, July, and August due to hot and very dry weather. 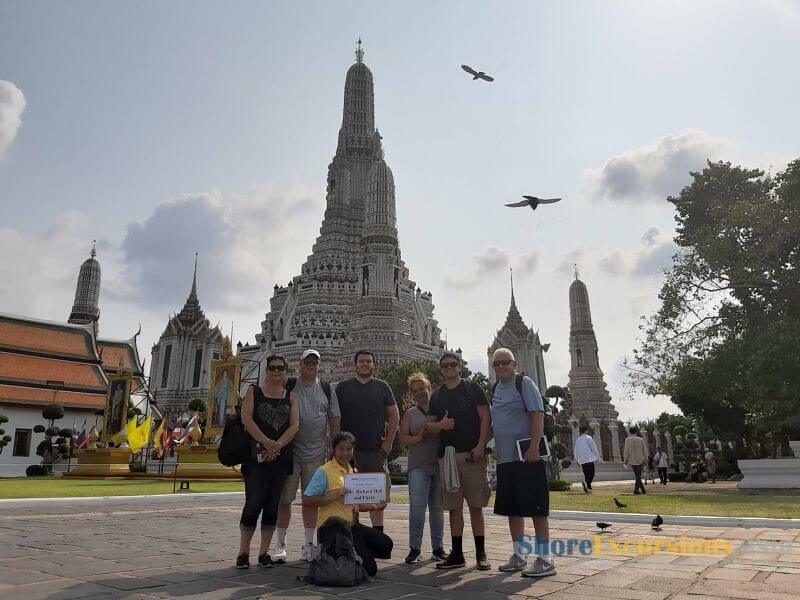 Asia Shore Excursions is offering a varied choice of Guangzhou shore excursions for cruise ship passengers stopping at Guangzhou port, China. 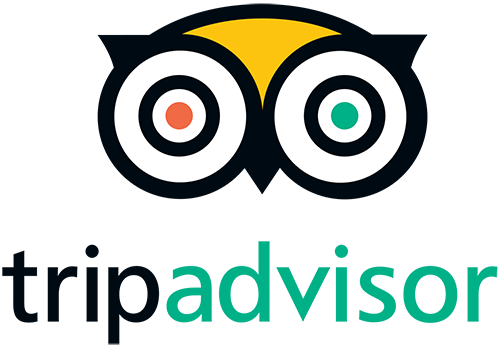 Check out our ready-made Guangzhou shore excursions for some inspirations. 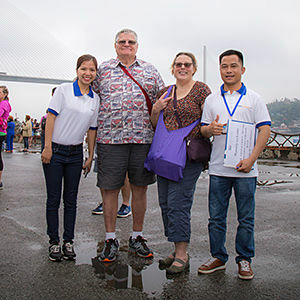 If you do not find any suitable Guangzhou day tours, please let us know and our enthusiastic Asia Shore Excursions experts will help you tailor-make a unique Guangzhou day tour that exclusively for you.